Benjamin is a New York City based lighting designer of theatre, opera, musicals, and dance. He most recently worked on SWIPE at BMCC TriBeCa Performing Arts Center. Credits include: Mary Poppins & Beauty and the Beast at Berkshire Theatre Group, As You Like It at the Yale School of Drama and Owners by Caryl Churchill at Yale Repertory Theatre. Other Yale Credits: Lotte in the Late Afternoon by Amelia Roper (Carlotta Festival 2013), Iphigenia Among the Stars, Antony & Cleopatra, The Ugly One (Yale Cabaret), Street Scenes (Yale Cabaret). Selected Professional Credits: A View From the Bridge (Opera - Vertical Player Repertory), Killers and Other Family (Rattlestick Playwrights Theater), Macbeth (Community20 Productions, London). Benjamin has worked at Juilliard and the Public Theater in New York and has assisted at The New School, Yale Repertory Theater, and at Arena Stage in Washington D.C. where he had the great pleasure to work with designers like Allen Lee Hughes, Michael Gilliam, and Kevin Adams. 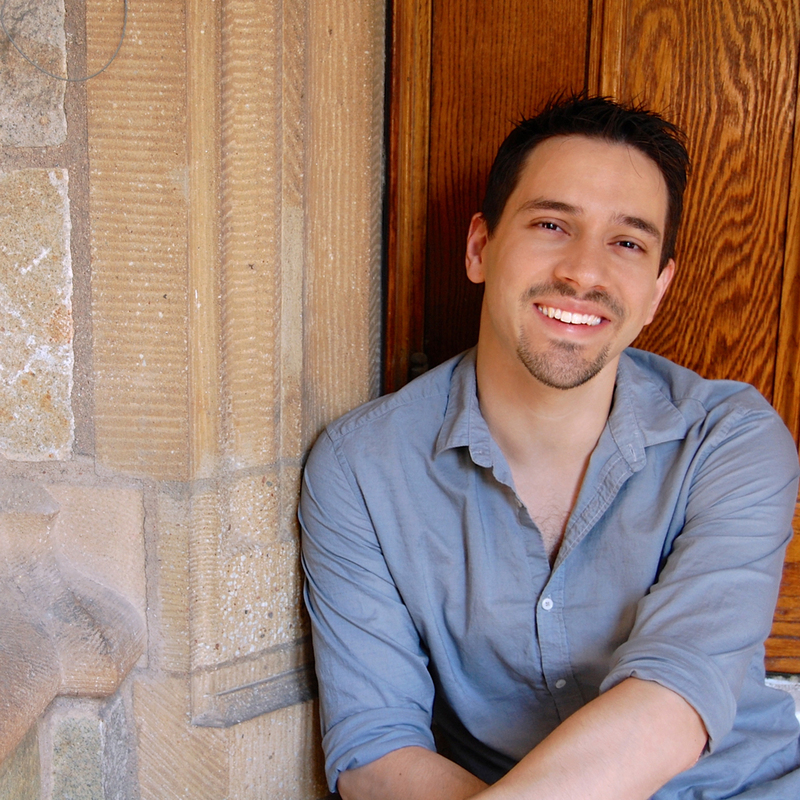 He is a graduate of Binghamton University and holds an MFA in Lighting Design from the Yale School of Drama.